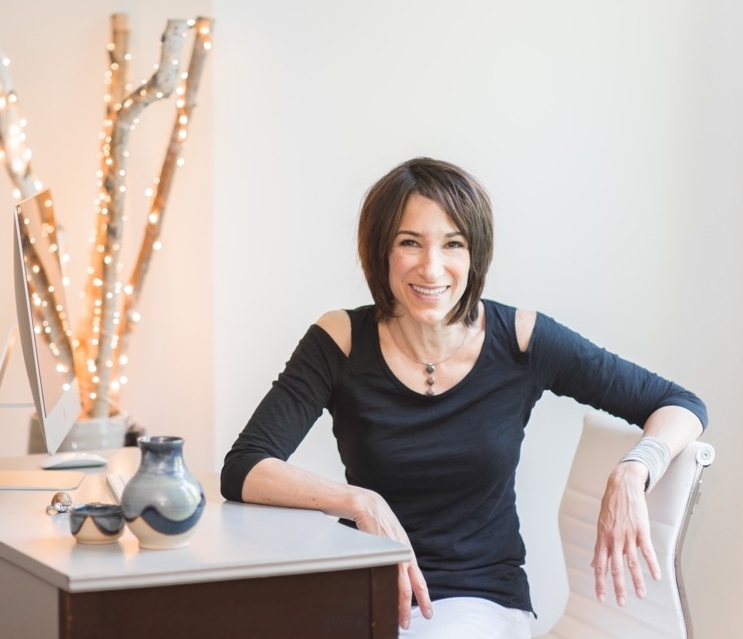 Dianne Cecere, of Birch Tree Esthetics has been a licensed esthetician for over 20 years. Her goal is to provide people with the best organic and natural facial treatments and products available. Based in West Acton, MA. Dianne Cecere, of Birch Tree Esthetics has been a licensed esthetician for over 20 years. She received her degree from Edith Serei Institute in Toronto. Her goal is to provide people with the best organic and natural facial treatments and products available. She believes that good skin care is an integral part of overall health and well being. Prior to starting her own business, Dianne practiced esthetics at Exhale Mind Body Spa in Boston for eleven years. There she worked with yoga teachers, acupuncturists and nutritionists to fine tune her approach to balanced skin care.